Giving young people the opportunity to get involved in snowsports for the first time. For some, it will be their first time on skis or snowboards and for others, it will be a chance to try racing, freestyle or skier/boarder cross. The week will be an enriching and exciting experience in a new sport which combines physical strength with fine skills of balance and agility. Taking place at clubs and ski slopes nationwide who throughout the week are offering discounted/free taster lessons. If you want to find out any more information about National Schools Snowsport Week email luke@snowsportengland.org.uk. If your school loved getting out on the slopes and want to do more visits you can sign up for Snowsport England Schools Membership by clicking HERE. The campaign is run by Snowsport England, the National Governing Body for Snowsport in England. Our aim is to give young people the chance to try something new, to gain new experiences and potentially find a hobby for life. To find out more about the work we do, head over to www.snowsportengland.org.uk. National Schools Snowsport Week was piloted in 2016, seeing a total of 21 Slopes across England, 149 schools and 1066 school children participate in the initiative. 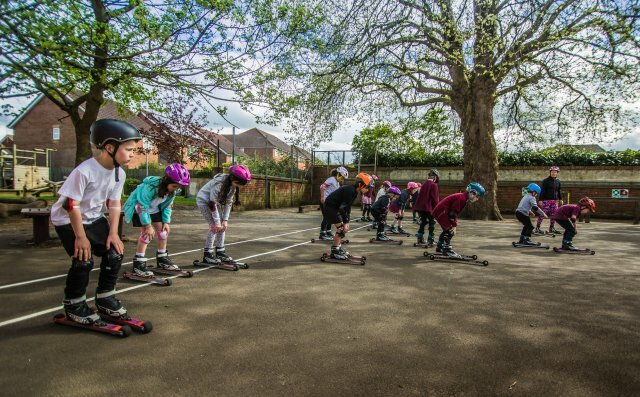 In 2017, National Schools Snowsport Week, 2353 school children participated in the campaign and in 2018, the campaign grew even more with just under 3500 young people involved.